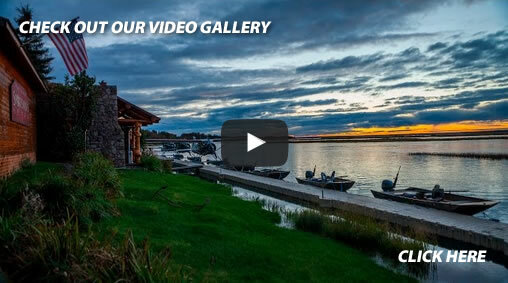 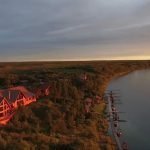 A 2-minute video showcasing the Alaska Sportsman’s Lodge Nushagak King Camp. 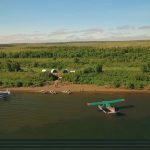 We stage our guides, boats and equipment out of this spike camp exclusively for our guests. 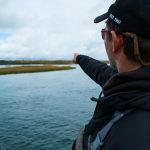 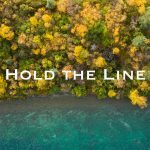 We know what a gift it is to be located so close to the world’s largest King Salmon run. 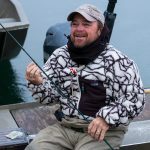 We make sure that our anglers can take full advantage of this fact with the maximum amount of comfort and enjoyment.